Locally owned and operated with owner on site! AnD Automotive is extremely proud to provide quality automotive repair and maintenance in Camrose, Alberta. We are a father and son operation who strive to provide quality automotive repair at fair and reasonable prices. Our promise to our customers is to provide honest, friendly and affordable service to everyone who comes through our shop. Expect the Best from AnD Automotive! You should always expect the best possible auto service from AnD Automotive! We handle auto repair and maintenance services on almost all makes and models of foreign and domestic automobiles. Everyone at AnD understands that car and truck owners need a mechanic that they can trust. We are proud of the relationships we form with our customers that in time turn into partnerships to ensure your vehicle’s runs at peak performance. AnD auto is extremely proud to by a father and son shop run by local Camrosians! 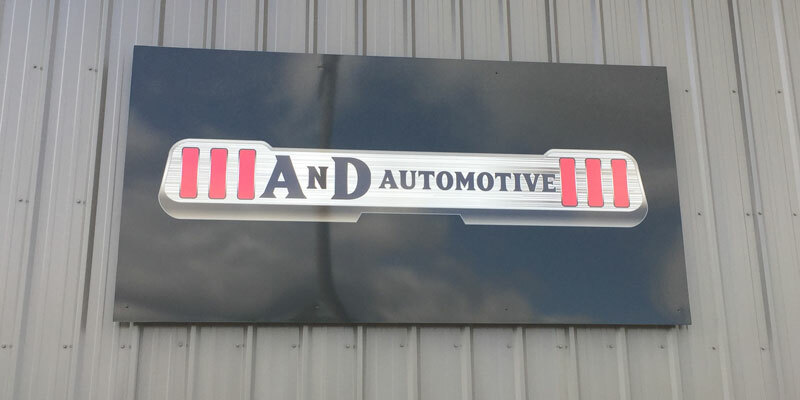 Although our shop is new, our father and son team have a combined 30 years of experience in the automotive field. Run by Norm Zunti and Adam Zunti, we are extremely excited to be your go to automotive shop for years to come! Schedule Your Repair and Service! AnD stands by our work and we are proud to serve the people of Camrose and the surrounding area. We are a no-nonsense, fair and honest auto shop who appreciates that every customer has a choice. We stand out from the competition by simply being the best shop in Camrose! Give us a call today at (587) 386-0100 to schedule your next appointment with AnD Automotive. Or easily schedule your appointment online using our convenient scheduling system. Let the friendly and experienced father son team at AnD Automotive take care of you and your vehicle for years to come! We look forward to serving you and servicing your vehicle! 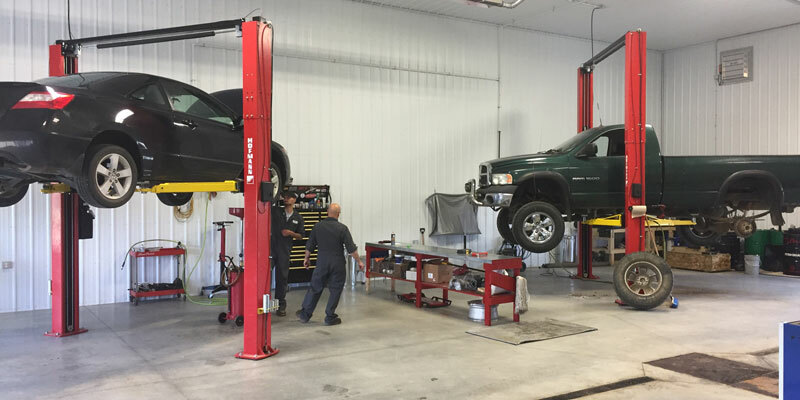 Even though our shop is relatively new, our staff have a over 30 years experience working on vehicles in Camrose. Our staff are from Camrose and we love Camrose. We want to offer other locals the best possible service and repairs. Our staff is professional, knowledgeable and respectful. Our father and son team will treat you like one of the family. At AnD Automotive we only do the necessary auto repairs, no hard up-sells or anything else like that. We want to build a relation of trust with our customers. All prices must be approved by you before any work is done. No surprise expenses or charges. Auto repair and service done right the first time. We are proud of the work we do and we stand by it.